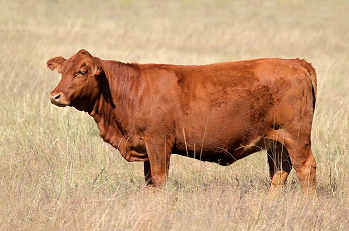 The “red heifer” that has recently been born and certified “unblemished” is the tenth one, and the first red heifer since the destruction of the temple in AD 70. This is a powerful sign for “third temple fanatics” as rebuilding the third temple is closely linked with the appearance of the Messiah and the third temple cannot be built unless there is a way to cleanse the priesthood. That is why they require the Red Heifer.